When is it ever said that there are billions of multiverses in SMT. 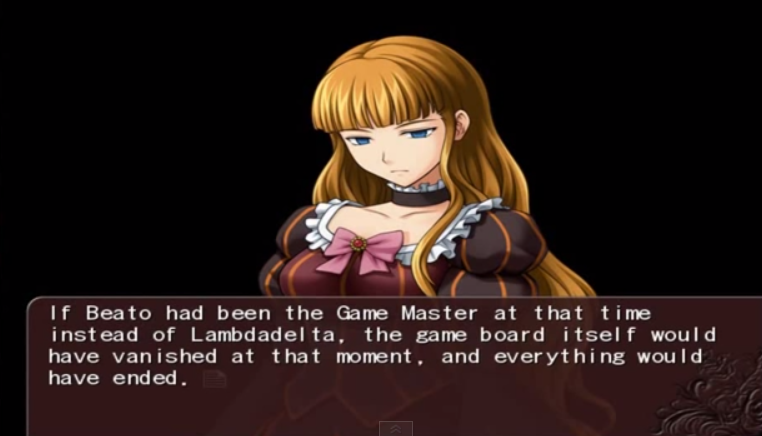 From what I've seen SMT contains like 5-8 multiverses, and the Amala Network is one multiverse (three at most), in which billions of universes are made and destroyed every moment. And even though time & space was destroyed, when was it ever said to have been destroyed on the conceptual level? 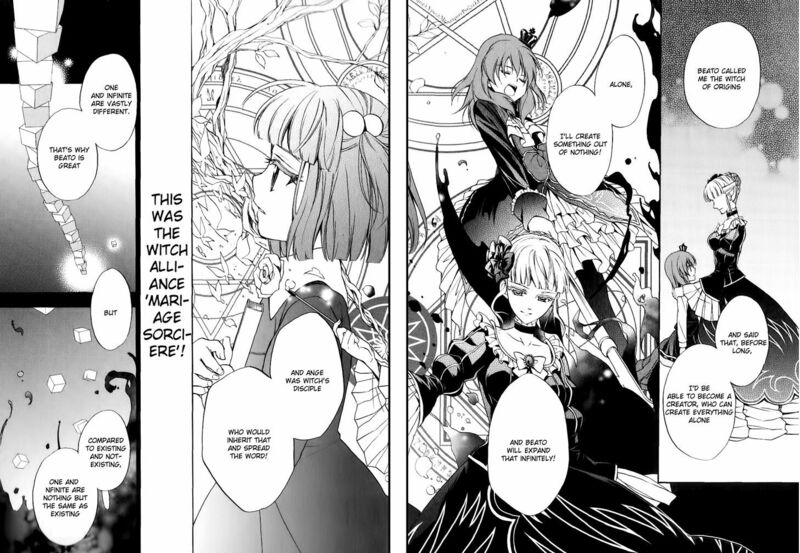 Beatrice, a character weaker than Battler is effortlessly able to create and destroy an entire infinite multiverse. 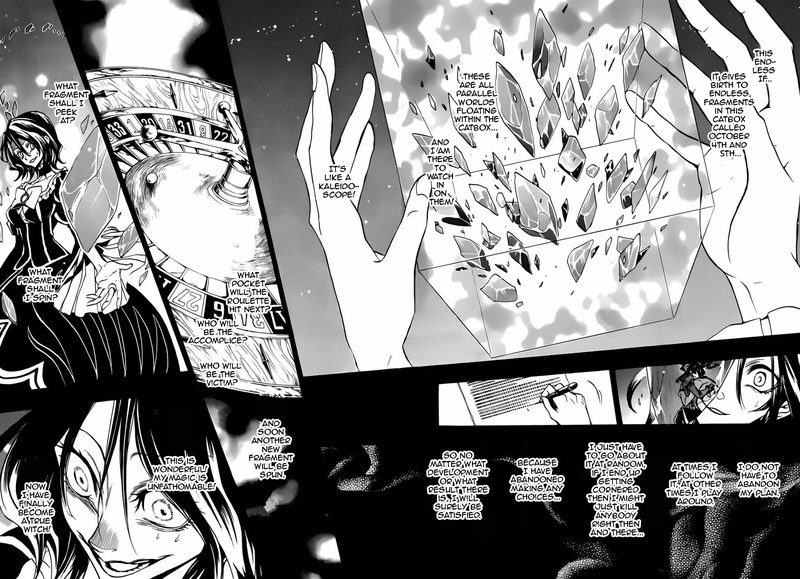 In fact a manga scan (the manga being completely canon BTW) shows her holding the entire multiverse in her hands. 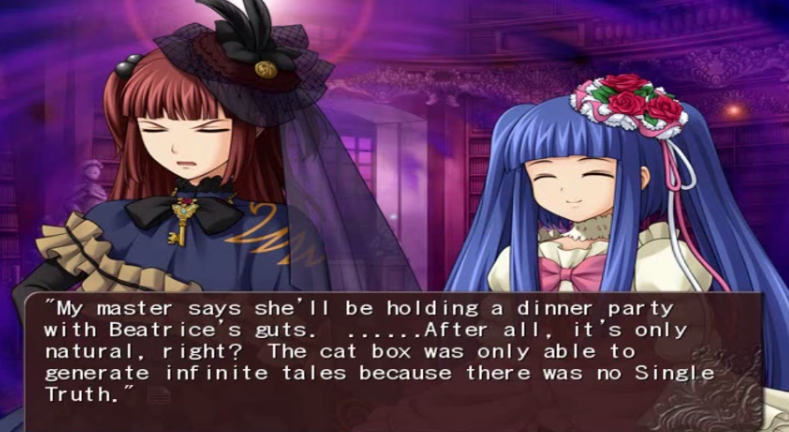 Not only that, but there's another manga scan that shows Beatrice making several dozen Catboxes, which implies that her game board is a metaverse. And all of that disappears if she looses the will to live. 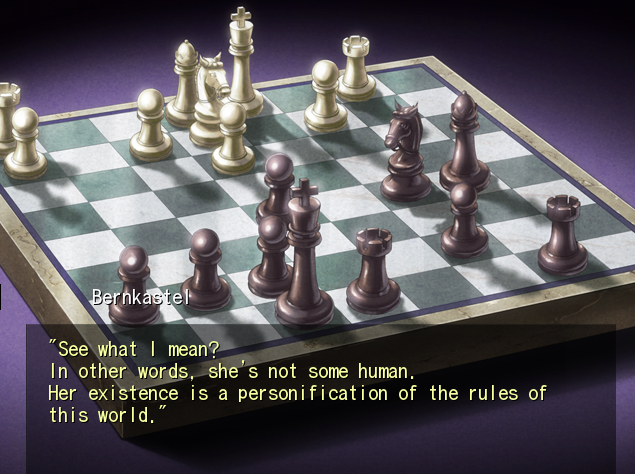 Plus she is the embodiment of the rules/concepts of her gameboard. 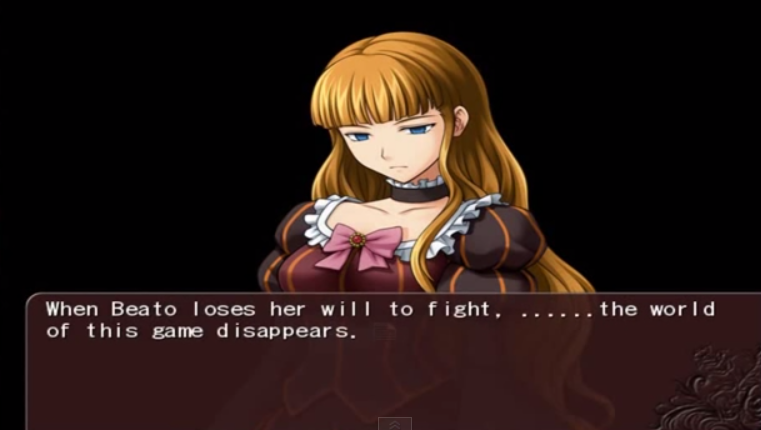 From those feats, Beatrice alone could beat Hitoshura, let alone Battler. 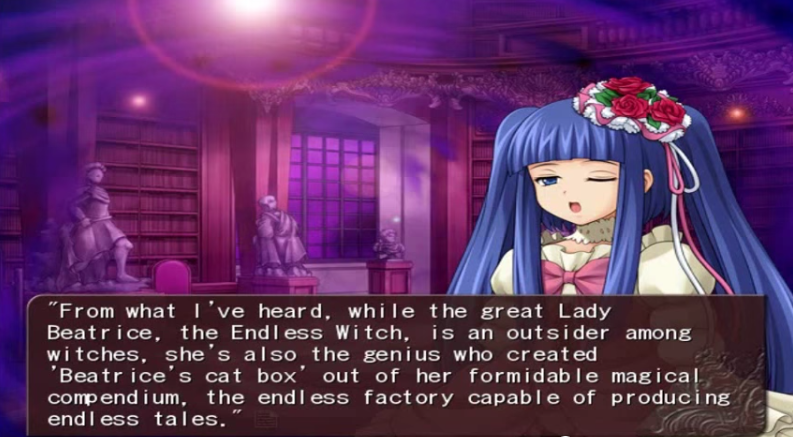 Battler one shots he exists on a higher layer/plane of existence .